My Chemical Romance "The Only Hope For Me Is You"
My Chemical Romance are set to release their new album, Danger Days: The True Lives of the Fabulous Killjoys, on November 22 via Reprise. Now, they've released their second single, "The Only Hope For Me Is You," and it's up for your listening pleasure. 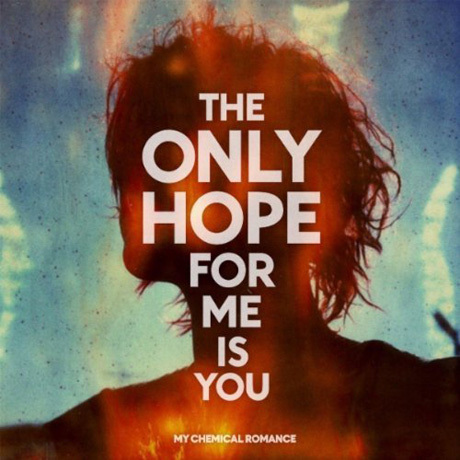 Stream "The Only Hope For Me Is You" by My Chemical Romance below.